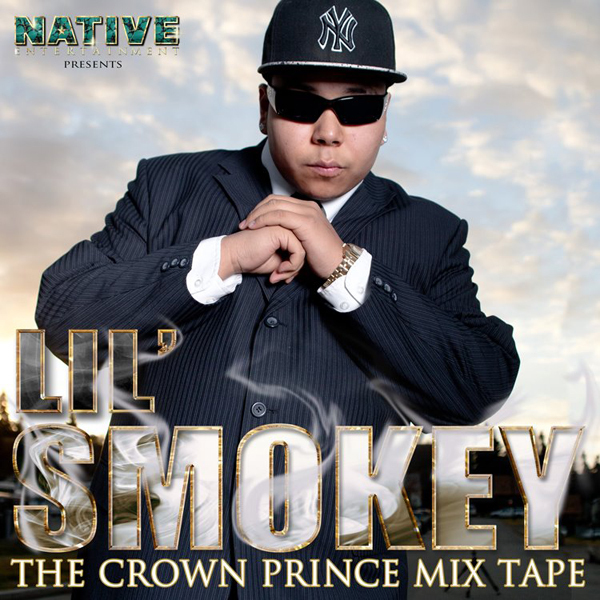 Lil' Smokey's New Album "The Crown Prince Mix Tape"
Blackfoot rapper Lil' Smokey has a new release out on Vibedeck.com entitled The Crown Prince Mix Tape. Based out of Calgary, Alberta, Lil' Smokey has been releasing singles and videos at a prolific rate. This week his new release is in the form of an album - The Crown Prince Mix Tape. A dance and rap influenced project with 12 songs, this well rounded mix tape will make your speakers thump. Stream or download the album from Mynativemusic.com for $9.99. VIDEO: Lil' Pappie - "Love U Down"